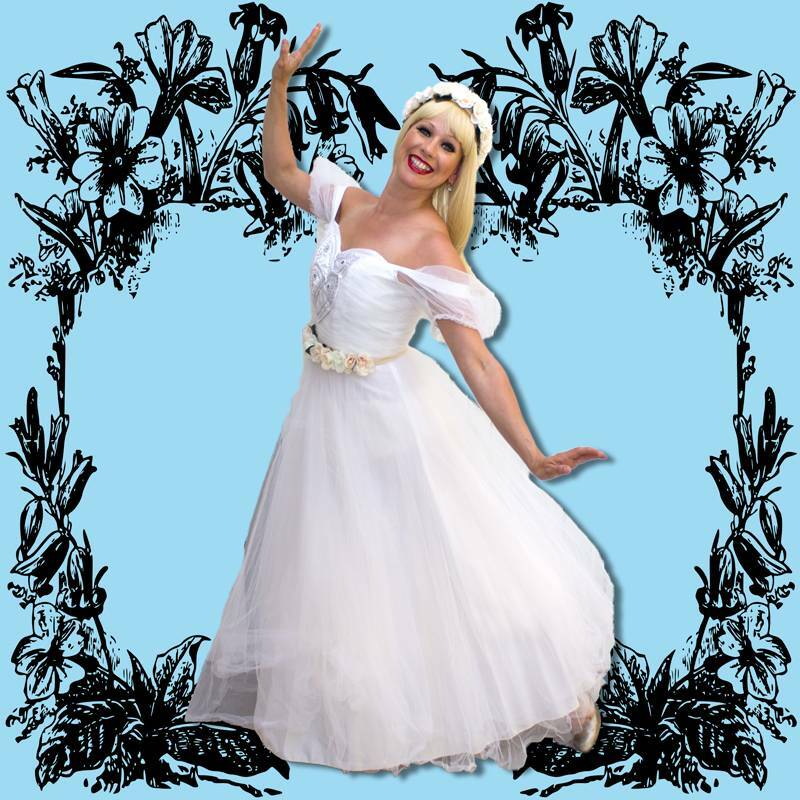 Have your very own little Fairy Princess meet a real life Princess, with our fabulous Flower Fairy Princess childrens themed party entertainment! 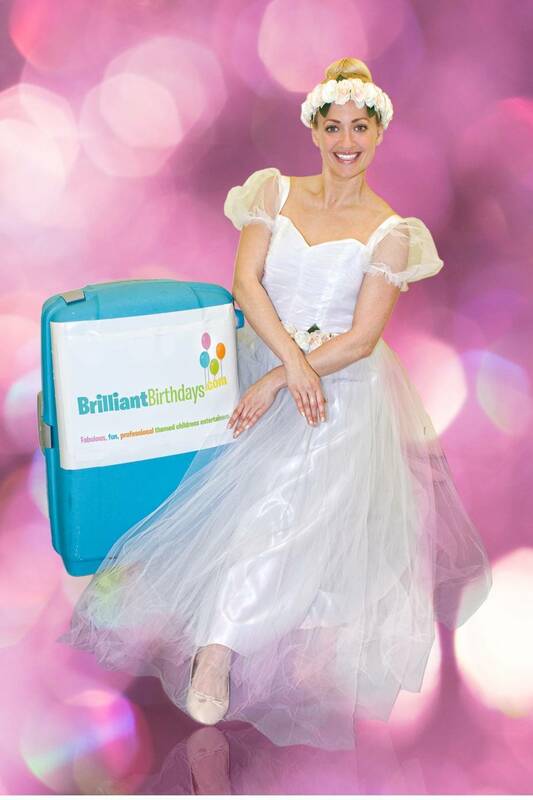 One of our experienced Childrens Entertainers London will lead a maximum of 30 kids in a 1, 2, or 3 hour party which is sure to be a magical experience, suitable for both boys and girls! 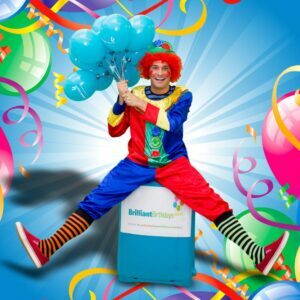 Your guests will be floating on air after the entrancing range of activities selected by one of our brilliant kids party entertainers, depending on your party length! 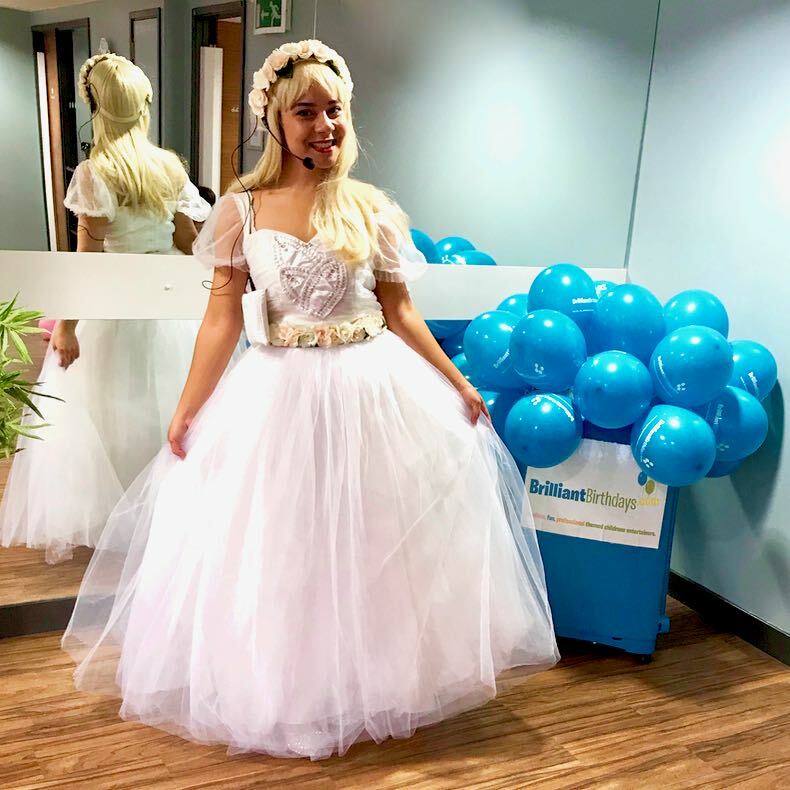 If one of our Flower Fairy Princess childrens themed party entertainers will be leaving your guests spellbound at a Party Central within the M25, we are thrilled to say that no travel charge is necessary! 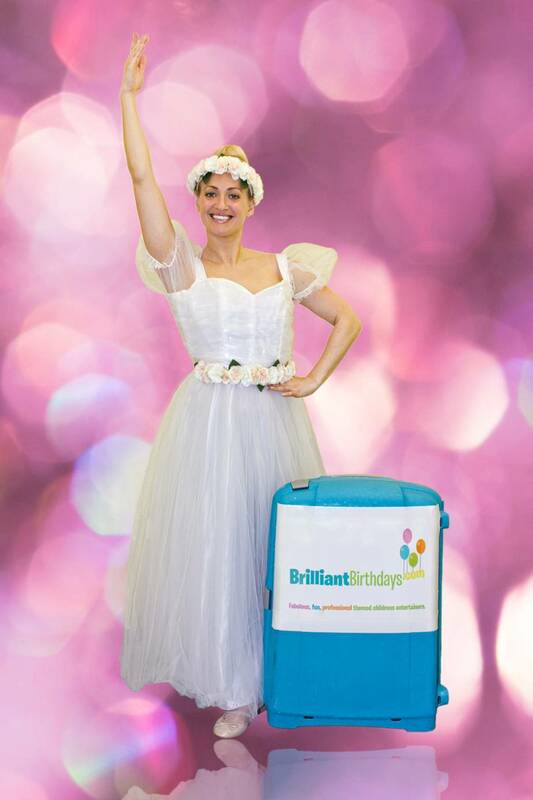 If one of our Flower Fairy Princess kids party entertainers will be sprinkling pixie dust on your special day at a venue outside the M25, there will be a travel charge of only 40p per mile from and back to the M25! So book our Childrens Entertainers London, for our spectacular Flower Fairy Princess childrens themed party entertainment! We had a great party thanks to brilliant birthdays. 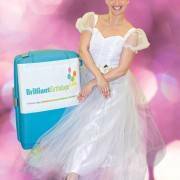 great service and all the kids loved our entertainer jasmin and had lots of fun. would definitely recommend. Our entertainer was punctual, professional and wonderful with the children! She kept control throughout the whole party and did some wonderful fun inviting Spring to come and original games with the children. She entertain 15 little ones for 2 hours so well is very impressive. 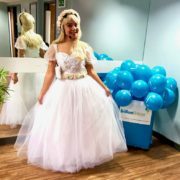 Our daughter had the best party ever! Thank you Brilliant Birthdays! 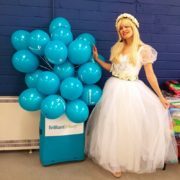 Flower Fairy came to entertain the children at our 6 year old daughter’s birthday party and she did a great job. She kept 21 children entertained throughout. Very happy with Brilliant Birthdays and we will definitely come back to you again! 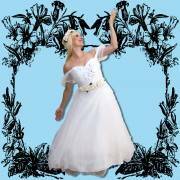 Thanks for sending over brilliant entertainer professional and friendly. Flower Fairy did a fantastic job at our princess party. All the kids had a great time and loved the music and all the games. The birthday girl had a wonderful time and felt very special. Would recommend Brilliant Birthdays always! Thank you for the wonderful Funky Fairy Princess Party. My daughter and her friends loved your games especially pass the parcel, bubble dance and parachute. Wish you all the best and will definitely recommend Brilliant Birthdays to my friends! 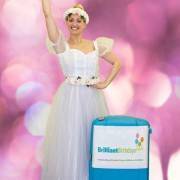 We were lucky to have Flower Fairy Princess for our daughter’s 3rd birthday party. She was wonderful. Very professional and experienced with children! Many Thanks! 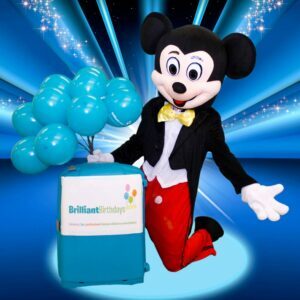 Dear Brilliant Birthdays Team! Thank You for Flower Fairy Princess Party last week! 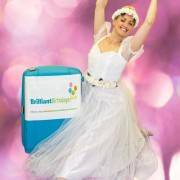 Lovely entertainment and wonderful booking service! Many Thanks! Amazing entertainment for children. Thank you very much! 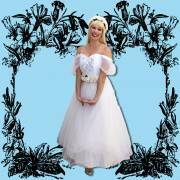 We were please to have Sarah on board! Well done! Girls had so much fun! Many thanks Brilliant Birthdays! Best children’s entertainment ever! 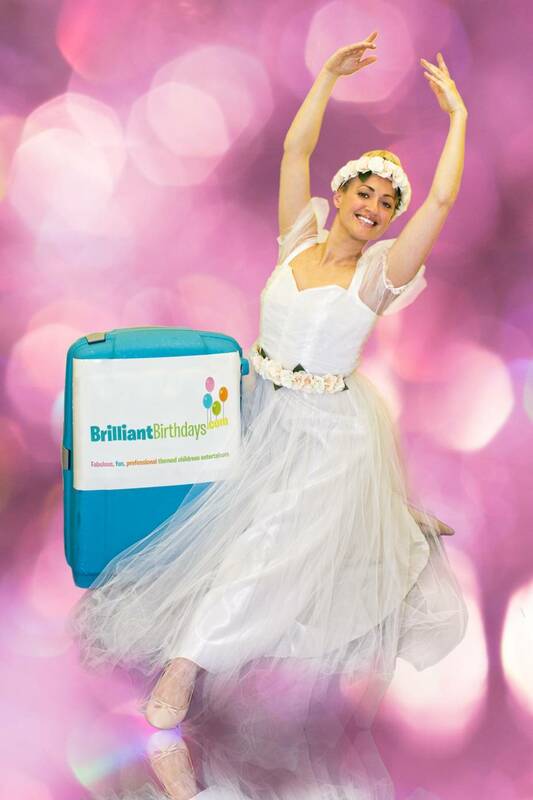 The Brilliant Birthdays has provided the children’s entertainment at our daughter’s 5th Birth Day. Hand on heart, I can say that I’ve never seen a group of children so utterly captivated for such a long time. 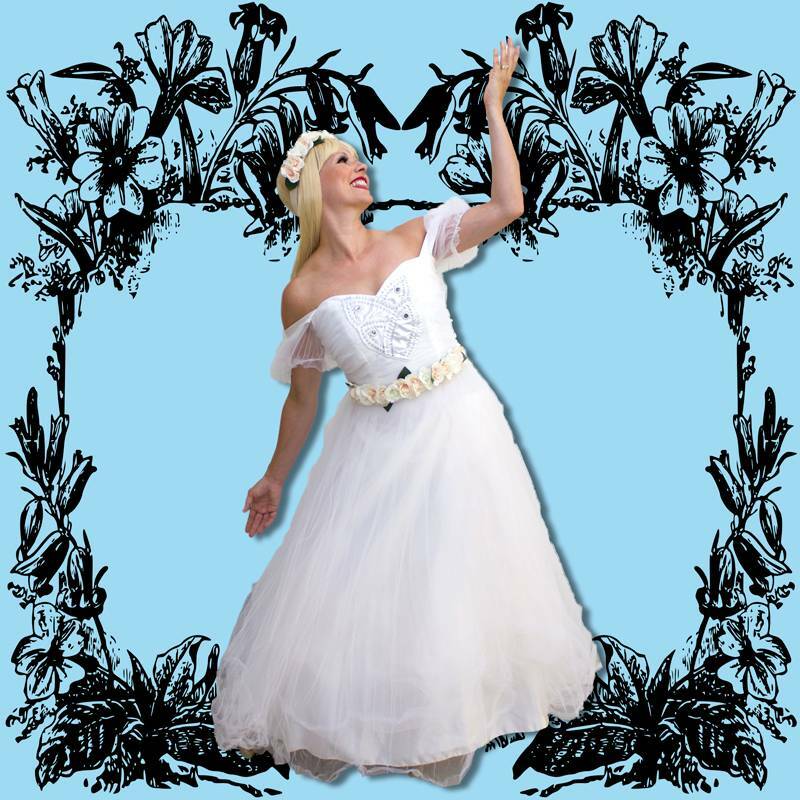 Flower Princess was very funny, polite, entertaining and full of energy! Many Thanks! 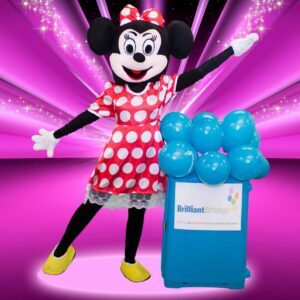 We booked Brilliant Birthdays for my daughter’s 4th birthday! You were fantastic and absolutely amazing! Every child and parent buzzed about you definitely worth every penny ! Thank you!!!! 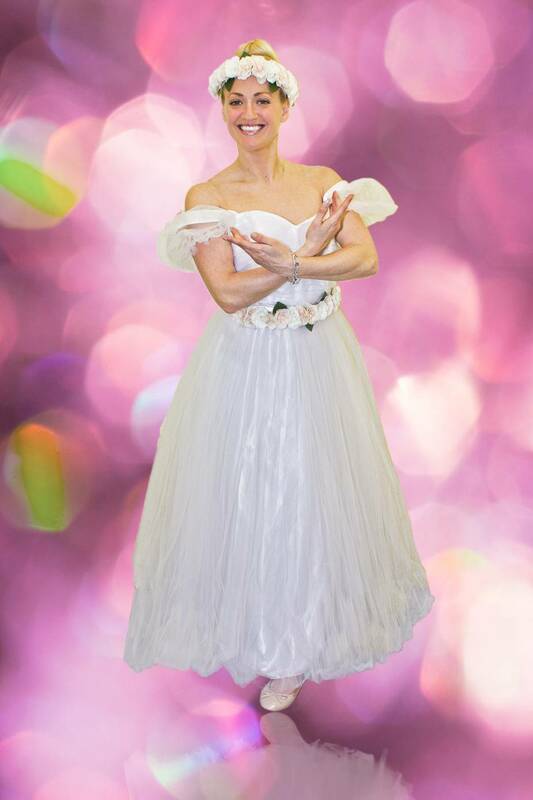 Our Lovely Flower Fairy came to entertain class of 30 children. She looked like a beautiful princess and she had very exciting games followed by a lot of small prices.. like pens and pencils! I was really impressed with the program.. well done! The best children entertainer I have seen in a while. Kids were thoroughly enjoying the party, fully engrossed into it. Thank you BB! Keeping almost 30 children occupied for 2 hours is definitely worth 5 stars. Really well done Brilliant kids entertainers! So glad we booked entertainer from BB . From start to finish the service was professional and easy to use. Very happy and would book again in a heartbeat. THANK YOU! Thank you for sending us your magical fairy !!! She was wonderful with the kids and everyone enjoyed the party! We will definitely be booking your service again! Our Brilliant flower entertainer was amazing and provided everything we needed to make our 6 year olds party was a day to remember! Many thanks bb team!